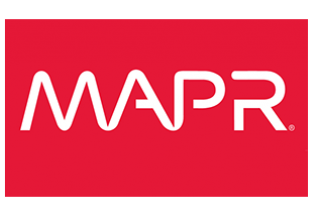 MapR Enterprise Edition Plus Spark includes 24/7 support for the MapR Enterprise Edition plus the Apache Spark stack. IMPORTANT: Use MapR Standard Cluster with VPC Support delivery method to launch your cluster. This edition provides a standards-based enterprise-class distributed file system, complete with high availability and disaster recovery features. Also included is a broad range of technologies like data processing with Spark, machine learning with MLlib, SQL with Spark SQL, graph processing with GraphX, and YARN for resource management. With the browser-based management console, MapR Control System, you can monitor and manage your Hadoop cluster easily and efficiently.